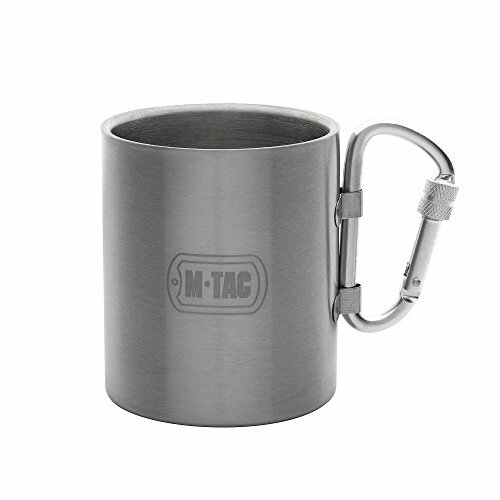 M-Tac thermal mug made of stainless steel, the cup has a rigid and sturdy construction. Two-layer walls, a sealed interlayer and a vacuum do not allow drinks to cool, and the outer walls to overheat. Therefore, you may not be afraid to get burned. If you have any questions about this product by M-Tac, contact us by completing and submitting the form below. If you are looking for a specif part number, please include it with your message.